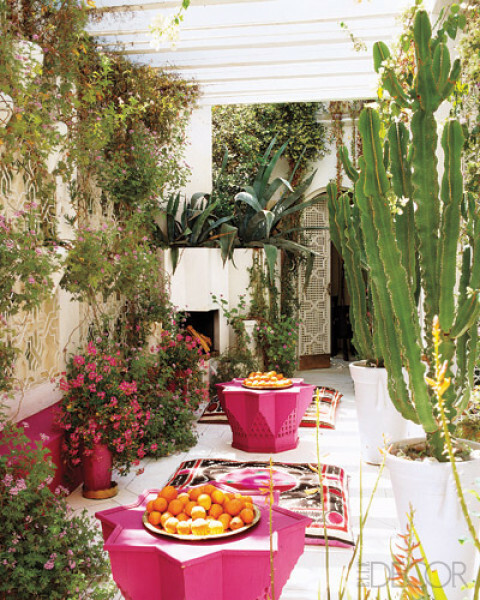 Bold tropical pinks, oranges and reds. 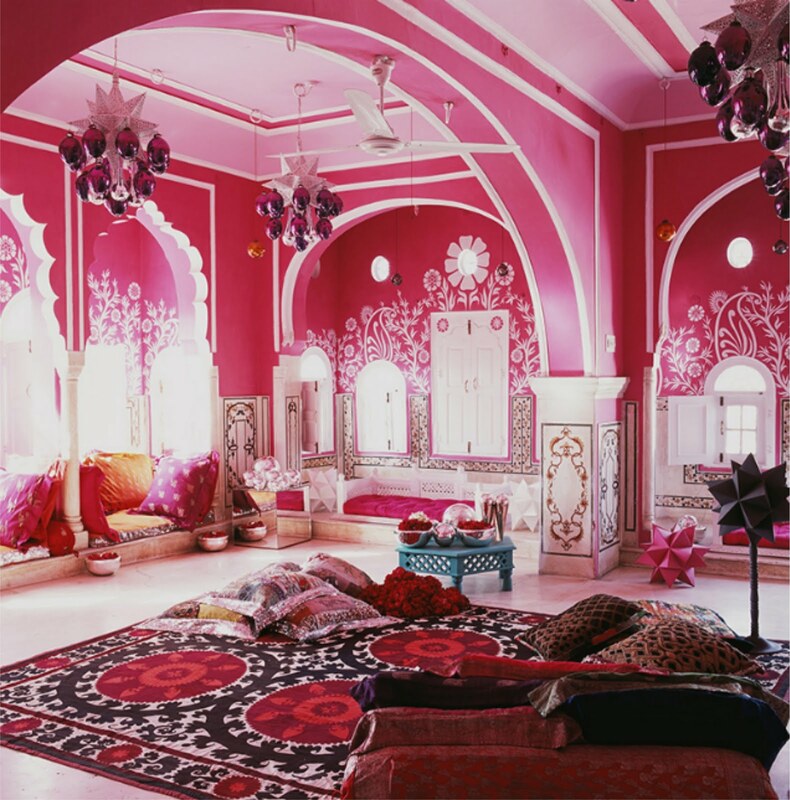 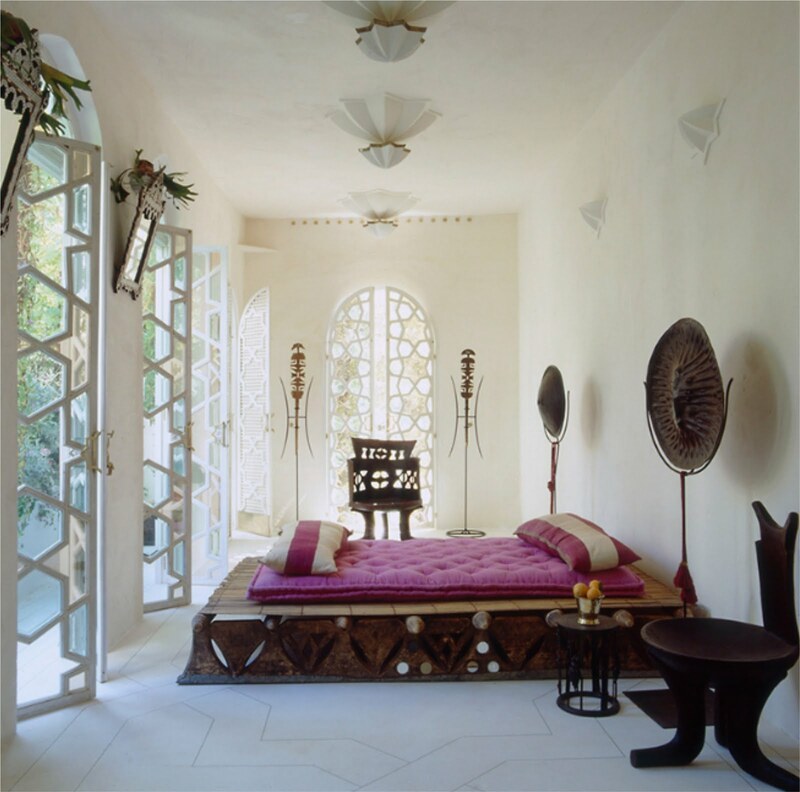 Culturally influenced interiors compliment each other so beautifully. 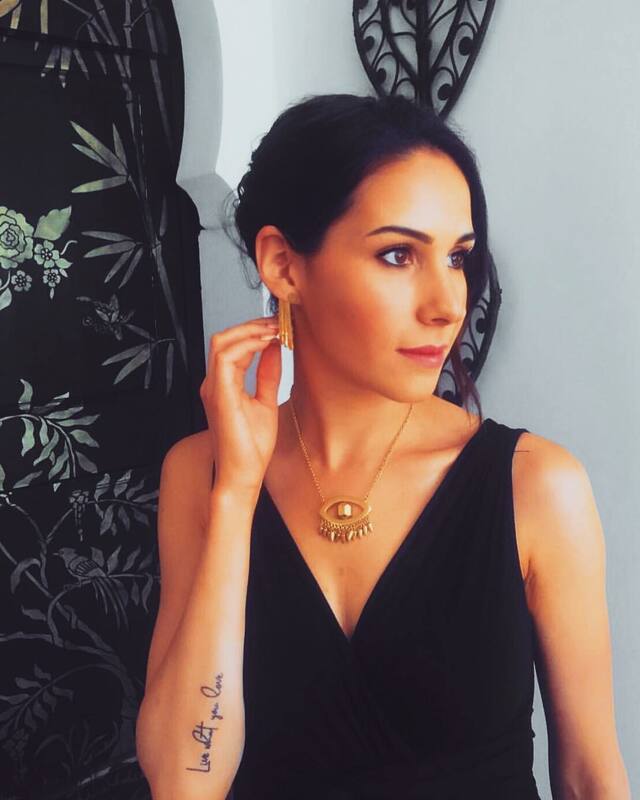 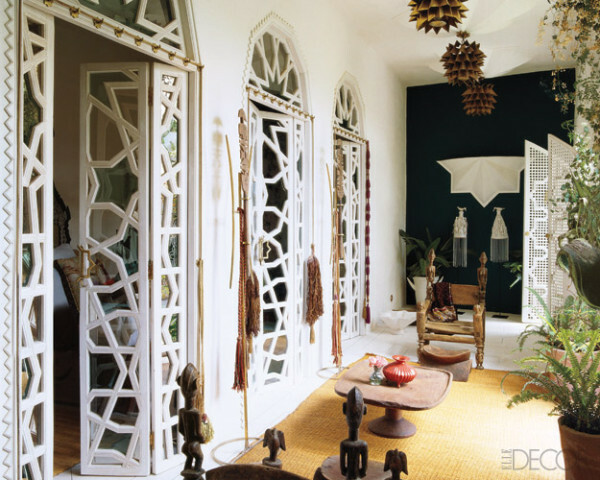 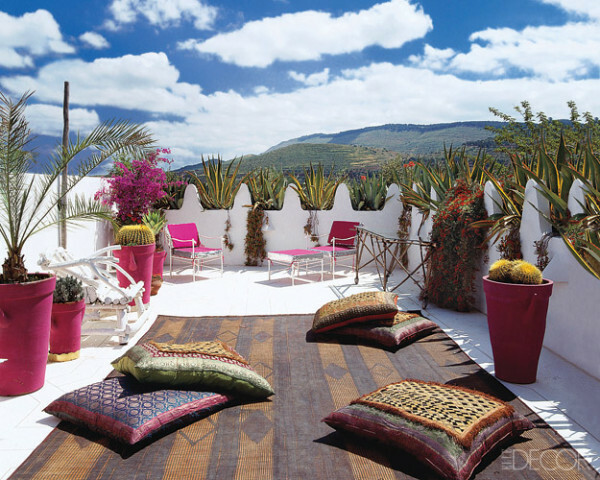 I especially love Moroccan influenced interiors and home accessories.